What are the Impediments to an Effective Global Trade? If you define an ‘Effective Global Trade’ as a trade that is executed on schedule, without damage to the cargo and at planned cost, then your threshold for an ‘Effective Global Trade’ is too low. If you define an ‘Effective Global Trade’ as a transaction that is on schedule, at cost, end to end visible, continuously monitored, agile enough to enable redirecting the container and inventory while in transit, with managed and authorized custody, all transactions executed on line, 100% compliant with Customs and regulatory rules, and with fulfillment data integrated into your supply chain management system and ERP’s, then your concept of an ‘Effective Global Trade’ is aspirational. What challenges do Consignees or traders, LSP’s and Regulators face in trying to realize an aspirational “Effective Global Trade’? · Consignees Practices: Non-integrated transaction systems, incompatible importer and supplier transaction systems, multiple documentation requirements, redundant document updates and edits, errors and omissions, the constant of manual interventions to expedite an order. · 3PL Business Practices: Opaque service offerings, dependency on proprietary systems, ‘after-the-fact’ reporting of events, generous lag time built into delivery schedules, a dependency on ‘accessorial fee’s’, a focus on operations performance vs. services to clients, and a reliance on vessel operators to ‘book’ business are the common hallmarks of all but a handful of global 3PLs. · Vessel Operator Business Practices: The focus on maximizing vessel capacity utilization by leveraging their physical position as a ‘choke point’ to the movement of goods; reliance on antiquated terms of business; limited use of asset optimization (of containers) or yield management practices, vulnerability to fuel cost spikes, vessel operating costs and service and throughput capacity limited by incompatible business processes. 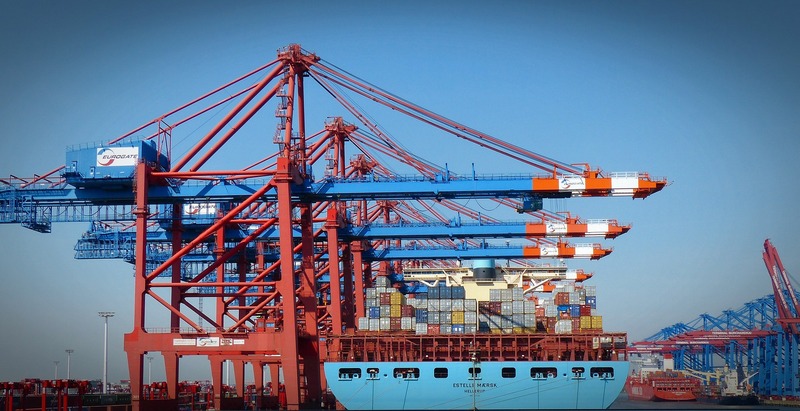 · Port Operators: Port operational effectiveness is a key to enabling trade and port operational performance varies widely by geography and operator. 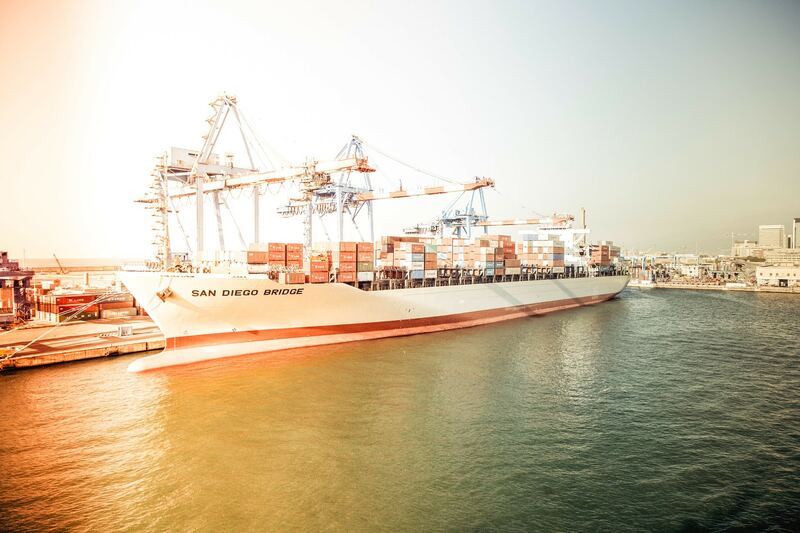 US port congestion is well recognized as a constraint on the world’s largest market; inadequate investment in infrastructure and imposition of port fees by local governments contributes to the problems. In the EU, a handful of ‘global’ ports dominate the transit of goods and create the probability of choke points unless other regional ports upgrade operations. In China, despite heavy investment in port facilities, the huge demand for services threatens to constrain thru put. · Regulators: Customs Procedures & Regulations have a focus on enforcement, collection and security vs. collaboration and facilitation of trade; inadequate human and technological resources, incompatible and contradictory processes and regulations creating transaction, reporting and compliance impediments. Initiatives to harmonize Customs regulations, processes and systems are underway, but the pace of adoption is glacial. 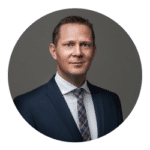 · Documentation Challenges: The reliance on proprietary EDI systems and the excessive number of documents, with continuously changing requirements creates a ‘perfect storm’ of paper that impedes effective trades. The ‘conventional wisdom’ is that a global trade requires 35 + separate documents that are modified or updated at least 150 times – an incredible tsunami of paper and waste of money. Adoption of e-docs and WCO data standardization would greatly reduce the burden existing documentation practices place on consignees and logistic service providers. · Ineffective Technology: Proprietary systems; manual updates; incompatible transaction systems; lack of systems interoperability; legacy systems & technology, minimal adoption of effective track, trace and cargo monitoring technology, and reliance on incompatible RFID and similar infrastructure dependent (and costly) solutions impedes effective trading. · Inefficient Supply Chain Practices: lack of ‘in-transit’ visibility as goods move through the trade lanes, multiple custody hand-offs, LSP’s trade transactions not integrated into suppliers and importers ERP’s or ‘back-ends’ creating silo’s of transaction data, that result in costly safety stocks, transactions and inflexible supply chains, and finally, Consignee acceptance of LSP business practices that impede optimized supply chains. I suggest that all of the above are the impediments to an effective global trade. Individually, no one challenge materially impedes trade, collectively; the sum of the whole creates a great drag on the effectiveness of global trade. – Insist on fulfillment performance. – Ensure end to end visibility and real time event & alert response at each step of the trade. – Ensure end to end visibility and real time event & alert response for containers in their custody – in collaboration with the 3PLs and Consignees. – Participate in global ‘market places’ of trade booking services, becoming part of an integrated. – Eliminate hard copy paper and manual processes, transition all work and reporting processes to the web. These are my thoughts about making global trade more effective. What do you think the LSP industry should do to improve trade effectiveness?